A new Palm device could be on the way before the end of 2018. Filings spotted by both Android Police and Android Authority point to a new Palm smartphone with the model name PVG100. The device will reportedly have Bluetooth 4.2, will run Android 8.1 Oreo, and will support 2.4GHx WiFi, meaning that it’s likely to be a budget device. Another smartphone from the early aughts could be making a comeback in 2018. Android Police has spotted filings with both the FCC and Wi-Fi Alliance that point to a new Palm device coming later this year. According to the filings, the new Palm device has the model name PVG100 and will run Android 8.1 Oreo. However, the filings show that the device will only support 2.4GHz WiFi – this means that the PVG100 is most likely going to be a budget device, as most high-end smartphones support faster 5GHz WiFi. The device will be launching on Verizon, according to Android Police. Android Authority also found a Bluetooth filing that calls the new device Pepito. The phone will have Bluetooth 4.2, according to the filing. There hasn’t been a true Palm device since 2010, when Palm released the Palm Pre Plus and the Palm Pixi Plus. 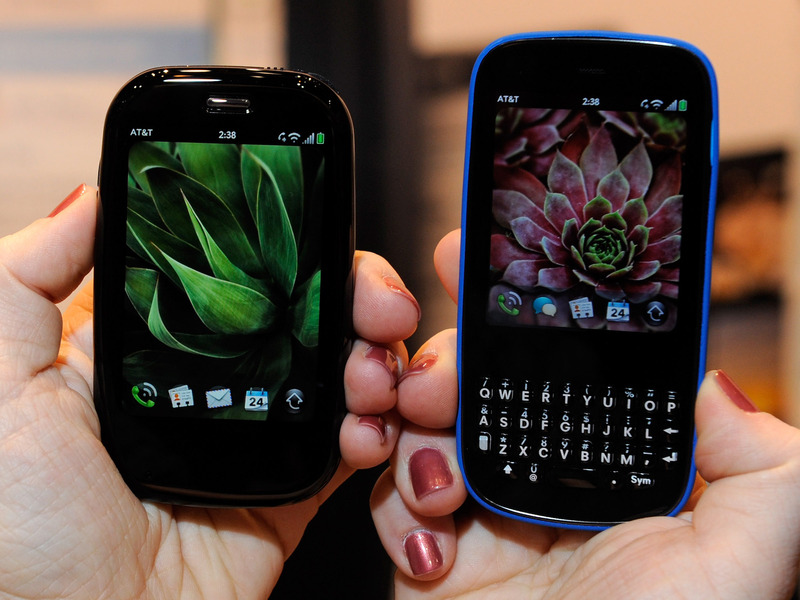 Both phones had a physical keyboard and ran webOS, Palm’s operating system. Shortly after those phones were released, the company was acquired by HP and the brand was eventually killed off. A new Palm device would be the second major PDA revival in recent years – the first one being BlackBerry, starting with 2017’s BlackBerry KeyOne and this year’s BlackBerry Key2. Both brands are owned by Chinese tech giant TCL, which bought Palm from HP in 2014 and purchased the BlackBerry brand in 2016.